If you're like me, you're probably more familiar with the term "Lactobacillus/Lactobacilli" in terms of oral consumption like with drinks such as Yakult. You know, the good bacteria that's good for digestion and aids in absorbing nutrients. Probiotics such as these have bacteria strains that help our immune system as well as counter and soothe skin conditions like rosacea (me), dryness (me) and other skin related concerns especially when applied topically. 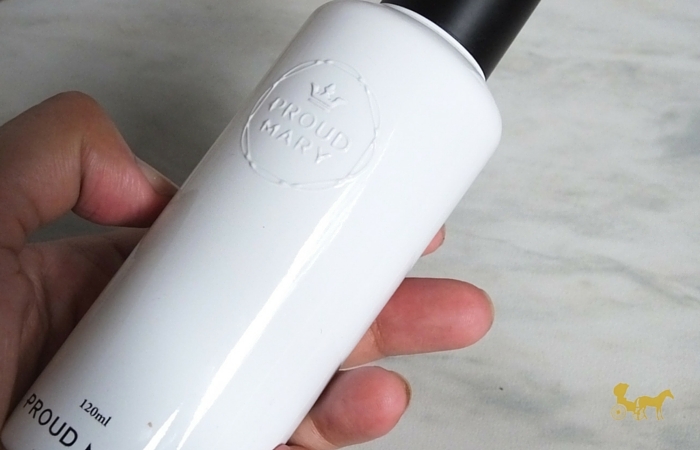 This skincare line by Korean brand Proud Mary with a tagline of Beauty Lies Within Simplicity, talk the talk by addressing sensitive skin concerns with its Lacto-Fresh Ctrl A line from cleansing to moisturizing. The plant-derived ingredients its made from, target cell renewal/growth so it helps heal the skin and helps strengthen it so it can build up its own defenses. Natural Whipping Cleanser | 50g | 150g Full Size - Plant derived agent minimizes skin irritants and small molecule lactobacillus hydrates skin while delicately cleansing makeup and skin impurities. The painted white glass bottles feel very luxe as befitting of its Php 3,999 price tag. The whole set is pricey yes, but it's pretty understandable considering that the brand name is hailed for using sophisticated technology and incorporating high concentration of natural extracts in its products. Pure Calming Toner | 120ml - Sub-acid toner helps regulate pH balance and calms irritants effectively with small molecule lactobacillus and botanical active agents. 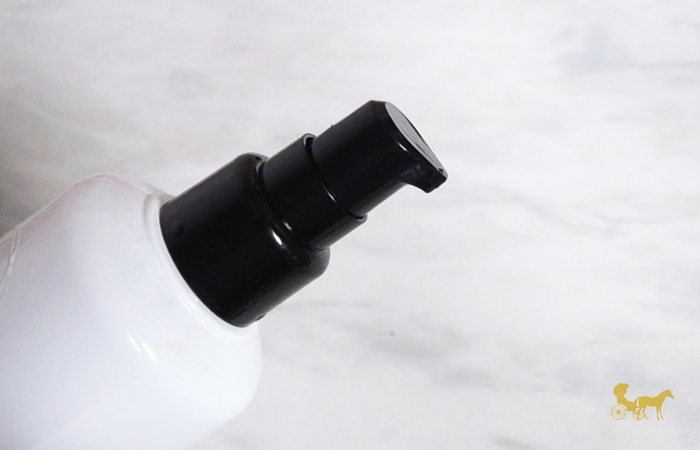 I apply this milky-white toner by squirting some on my hand and patting it on my face than using a cotton and wiping it on. Why? When you have sensitive skin and/or acne prone skin putting friction by rubbing or wiping can agitate it and make it worse. I've done the patting technique (that I've seen in K-Beauty shows lol) for about a year or two already and my face is significantly less red when I do it this way. Skin Relief Essence | 50ml - Botanical lactobacillus helps regulate excessive sebum production and a variety of soothing agents alleviate irritation and stress. 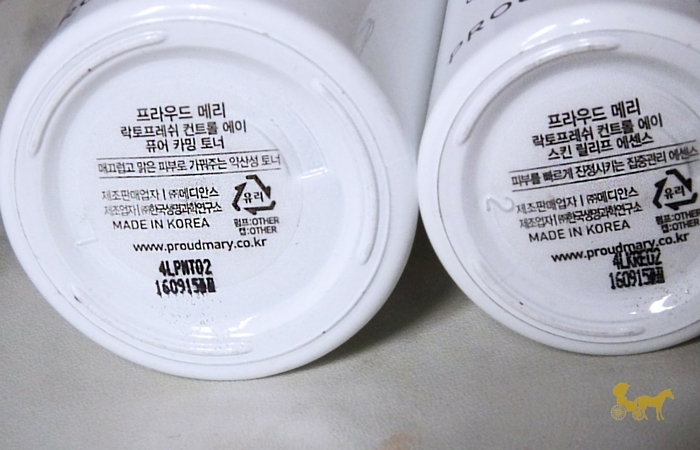 This essence is a gel-cream-like consistency that gets absorbed by the skin easily. All of these have a very light floral/apothecary scent to it, which I find very soothing. It's light enough to use during the day even for people with oily skin. Perfect Cure Cream | 50ml - 5 types of botanical lactobacillus and soothing agents help reinforce cell density and protect skin from irritants. Soothes and moisturizes all day long. This cure cream, feels like a primer but doesn't feel like I have a mask on, as with most "silicone-y" primers I've tried. I actually like this whole line. I think everything delivers on the moisturizing factor, but unless I have a cellular tracking machine or whatever, I wouldn't really know the difference with other brands I've tried. No freak breakouts or rosacea triggers. I do however have to put it out there that the whipping cleanser didn't agree with me all that much. I didn't full-on break-out but I did get a few bumps all over my face and this set was the only one I've changed in my routine. Other than that I see that they use significantly greater ingredients compared to other commercial products which can get expensive even if they're "drugstore". It has a lot of plant extracts and I think these do and can make a difference overtime. I feel confident recommending this line to other sensitive skinned / acne-prone people but as always be vigilant that what works for me might not work for you. So if you see ingredients at the top of the first few lines that you know for a fact don't agree with you, I'd skip on it. You also have the option of getting the individuals. But if you want to try the whole line, you get more for your buck by getting this gift set. Get it here. PS. I've been using this set for about two to three months. I finished off the cream and the wash first, since they were smaller than the rest. Just recently emptied the toner too! PPS. I received this gift from about face ph. Thanks guys! Check out all the other products I reviewed from their store by searching about face in the search bar.